New Utah Gardener: Gardening Footwear - The Perfect Gift! Gardening Footwear - The Perfect Gift! Are you thinking about gifts for the fashion-conscious gardeners in your life? 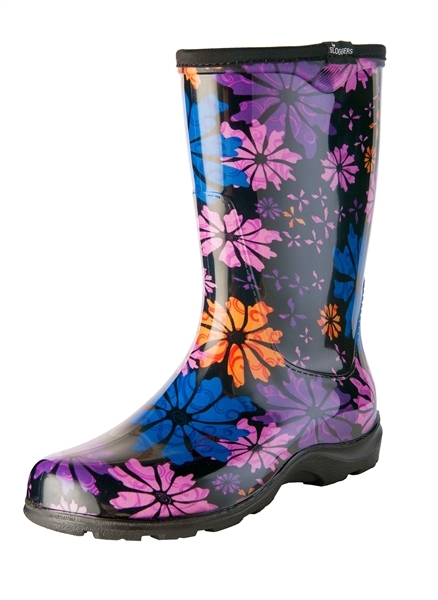 Here is a great idea - garden shoes and boots from Sloggers. Cute slip-on gardening shoes and boots are made in the USA! They make other things, too, like sun hats and tote bags.